You need to listen to your body. Often it is trying to tell you something and catching problems early could be of great benefit to your health. One symptom to watch out for is a sweet taste in the mouth. Obviously, if you have just had a chocolate or candy, fruit, honey or a sweet soda, the taste will be understandable. If you have not, especially is the taste persists for some time, you should pay attention. 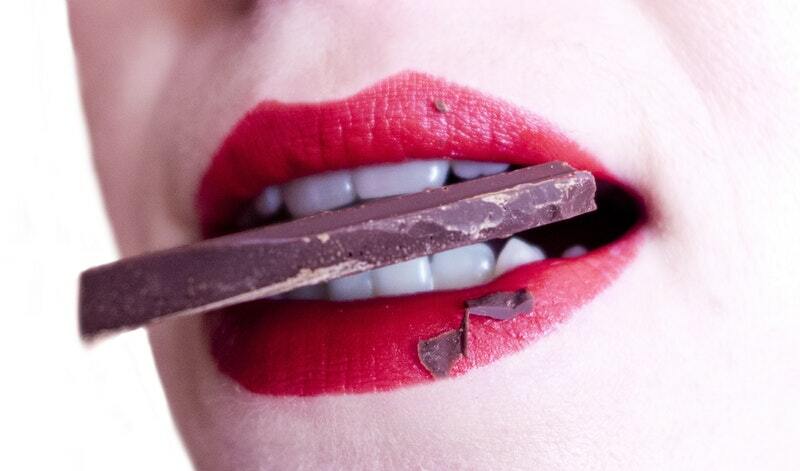 A poor diet that causes deficiencies could result in a sweet taste in the mouth. Studies have shown that inappropriate diets can lead to unusual and unpleasant tastes in the mouth, particularly a sweet taste. The main deficiencies that can cause this include a lack of vitamin B, folic acid, and zinc. A diet that is high in acidic or sugary foods can also cause a sweet taste. Food that remains stuck between teeth and poor brushing and flossing can also result in a sweet taste as these foods break down in the mouth. One of the more common causes of a sweet taste in the moth is diabetes. Catching this condition early will normally mean that it is fairly easy to treat. If left unchecked it can be an extremely serious condition. With diabetes, insulin is not metabolized perfectly and blood sugar levels are affected. Sugar craving and increased sugar intake can result and the immune system can be compromised, swelling can occur and the cardiovascular system can be under pressure. There are a number of infections that can lead to an ongoing sweet taste in the mouth. Bacteria and viruses can alter the sense of smell as well as taste and cause the sweet sensation. 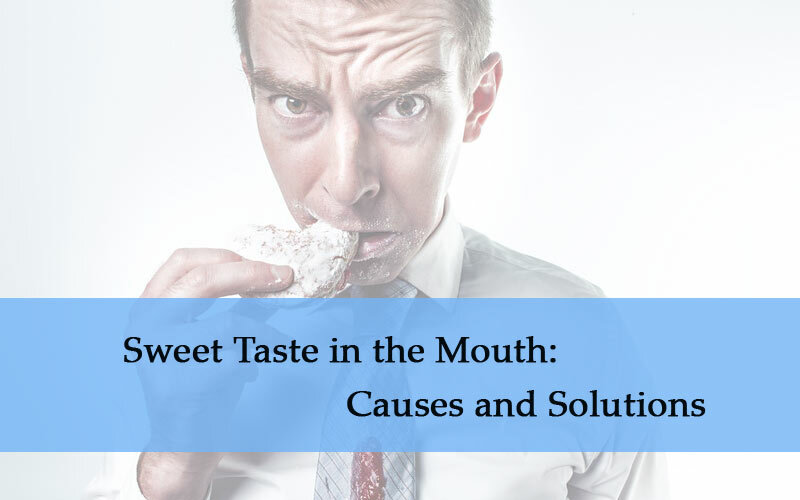 Brain tumors, epilepsy, Alzheimer’s disease, stroke, seizures, nerve damage and other neurological issues could also cause a sweet taste in the mouth. Digestive enzymes from the stomach can reflux into the throat or food pipe as a result of GERD. This can result in a sweet taste in the mouth. This is one of the most common causes of a sweet taste in the mouth and occasional GERD is nothing to worry about. If you suffer from it regularly it is best to get it checked out as it could lead to other problems. When blood sugar and insulin drop, ketosis can occur which a fat breakdown that leads to a chemical release. Acetone is a byproduct of this process and will lead to a sweet taste and odor in the mouth. Low carb diets which have become very popular could also cause ketosis with the same results. Pregnancy leads to many changes in the body including acid reflux and other gastrointestinal issues. These can cause a sweet sensation in the mouth. The symptoms may come and go should go away once the baby is born. Many forms of cancer, particularly lung cancer can result in low sodium levels and change the sense of taste, often resulting in a sweet taste in the mouth. There are a number of medications that have a side effect of causing a sweet taste in the mouth. Blood pressure medication and chemotherapy are examples. Many causes of a sweet taste in the mouth are nothing to be alarmed about and often the condition will go away on its own. Other times, it may be an indication of a serious disease or even an early warning of a condition. If the sweet taste continues for some time or comes back regularly, it is best to consult a doctor to identify the cause. If you suspect it could be diabetes, cancer or a neurological disorder consult a doctor immediately. 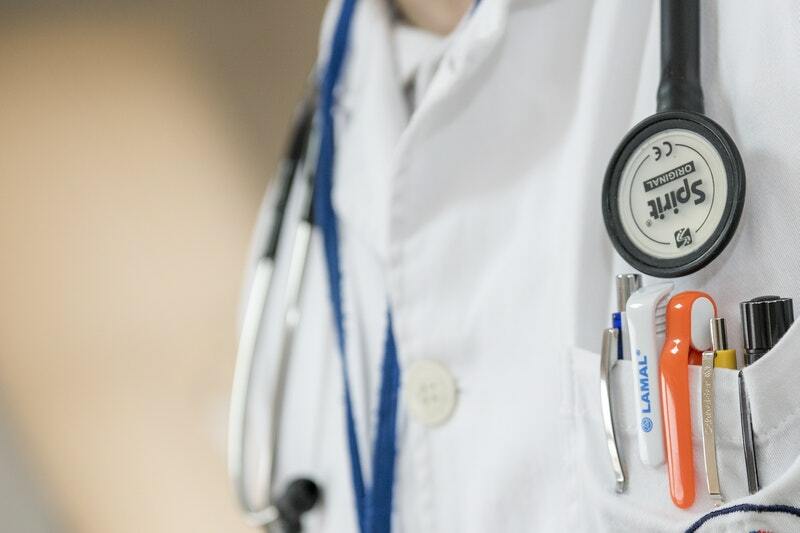 Depending on the symptoms, you might need to see a specialist such as an endocrinologist, a neurologist or an ear, nose, and throat (ENT) specialist. If you can work out or narrow down the cause of the sweet taste in your mouth, you can focus on that and treat the specific issue. 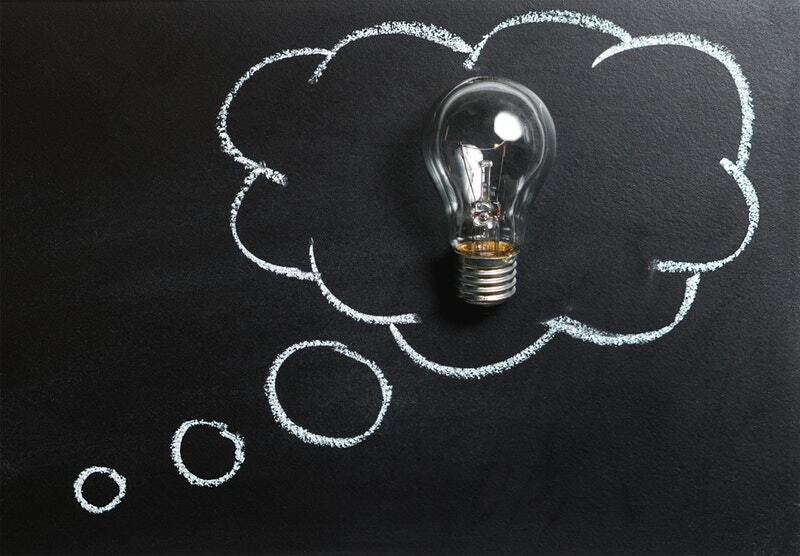 If you are not sure, there are a number of things you can try to correct the problem. As the cause of a sweet taste in the mouth is often related to diet, blood sugar or gastrointestinal issues, a well-balanced healthy diet will often solve the problem. Avoid sugary foods and artificial sweeteners and get plenty of fresh fruit and vegetables. Reduce the intake of processed foods and high-fat foods and replace with lean protein and vegetables. If the cause is diabetes, this is a serious condition and probably needs insulin therapy and regular testing. If the cause is due to infection then antibiotics could prove a useful solution. Natural or alternative treatment could also help. Echinacea, for example, is generally known to boost the immune system and can help the body fight infection. Garlic and honey are other natural treatments for infections. Antacids can help with reflux and indigestion that causes a sweet taste in the mouth. Probiotics can also help to restore the balance in the stomach and could help to reduce and treat a sweet taste in the mouth. A sweet taste in the mouth could be related to something minor or it could be an indication of something more serious. Often it is an early warning sign of something that, if left untreated, could develop into something more serious. If you do find you have a sweet taste in your mouth, don’t panic. Monitor it for a while. If it persists for a while or keeps returning it would be best to see a doctor to try and determine the cause of the problem. If it is an intermittent issue it is probably nothing to worry about and a healthy balanced diet should keep it in check.